Security technology specialist Petards issued a trading update in which it said it expects year end pre-tax profits to be in line with market expectations. The AIM listed firm, which develops advanced security and surveillance systems said it was pleased to close the financial year on December 31 2014 with contract wins. In December the Team Valley company announced it had secured a £1.5m contract extension to supply train makers Bombardier with on-board CCTV systems. 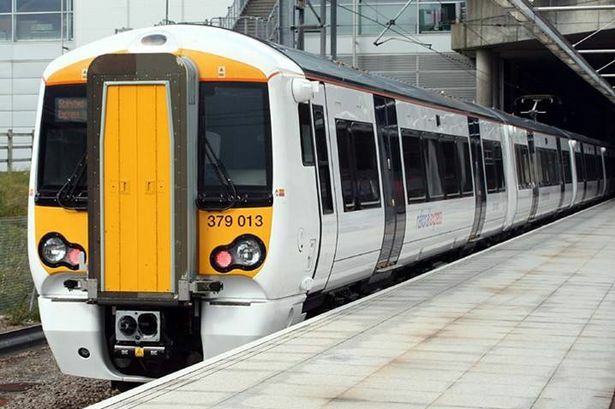 The firm is producing its eyeTrain system – which comprises recorded digital camera equipment – for use on Bombardier Electrostar Electrical Multiple Unit (EMU) trains. The contract builds on an agreement from October 2013, and will see Petards provide additional sets of the equipment already being supplied to Bombardier. The firm also announced it had been awarded a contract by the Ministry of Defence (MOD) worth more than £1m to provide defensive aids equipment for use on aircraft within its fleet. The equipment is expected to be delivered in the second half of this year. In a market note to shareholders the group said its profit before tax for the year is expected to be in line with market expectations, on slightly lower than anticipated revenues.